Tentative date. Subject to change. All submissions for the Final Innovation Round are due at 11:59 pm Eastern Daylight Time (8:59 pm PDT). All competitors in the Final Innovation Round must be registered by 11:59 pm Eastern Daylight Time (8:59 pm PDT). Final Innovation Round is open for registration and submissions. Winners of the Concept Blitz Round announced. update: Concept Blitz Round Announcement; Final Innovation Round Opens! update: A Solution is in Sight! All submissions for the Concept Blitz Round are due at 11:59 pm Eastern Daylight Time (8:59 pm PDT). update: Submission deadline extended to April 27th! Challenge Launch! Concept Blitz Round is open for registration and submissions. 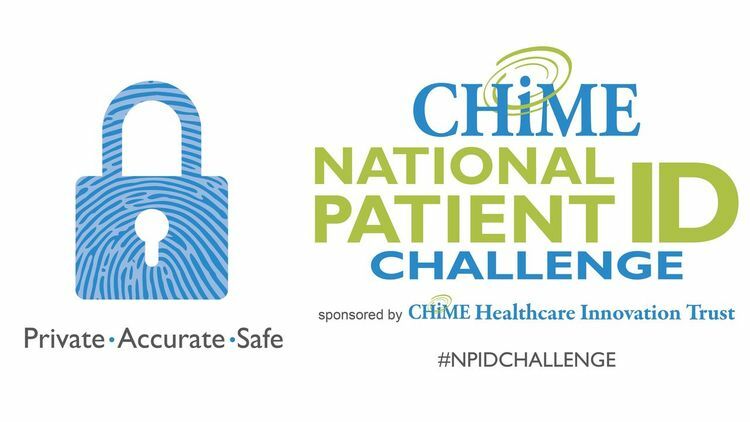 update: Lots of activity on National Patient ID in the U.S. Congress - led by CHIME! 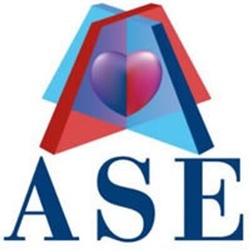 update: How often are you admitted to a hospital?